Hidden object action-adventure game with dark theme. Is there a better alternative to Doors of the Mind: Inner Mysteries? Is Doors of the Mind: Inner Mysteries really the best app in Adventure category? Will Doors of the Mind: Inner Mysteries work good on macOS 10.13.4? Doors of the Mind: Inner Mysteries...The nightmares began when my father passed away. I haven't slept in days, and the nightmares even appear when I am awake. My doctor has recommended a dream specialist, and together we are trying to figure out what these nightmares mean. 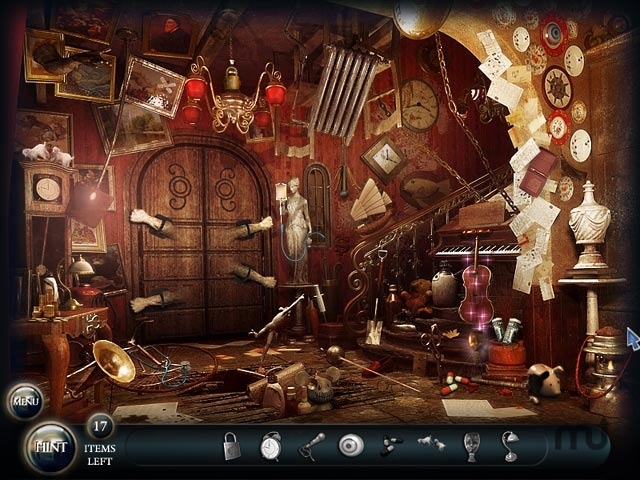 Jump into Hidden Object action in Doors of the Mind - Inner Mysteries. Doors of the Mind: Inner Mysteries needs a review. Be the first to review this app and get the discussion started! Doors of the Mind: Inner Mysteries needs a rating. Be the first to rate this app and get the discussion started!